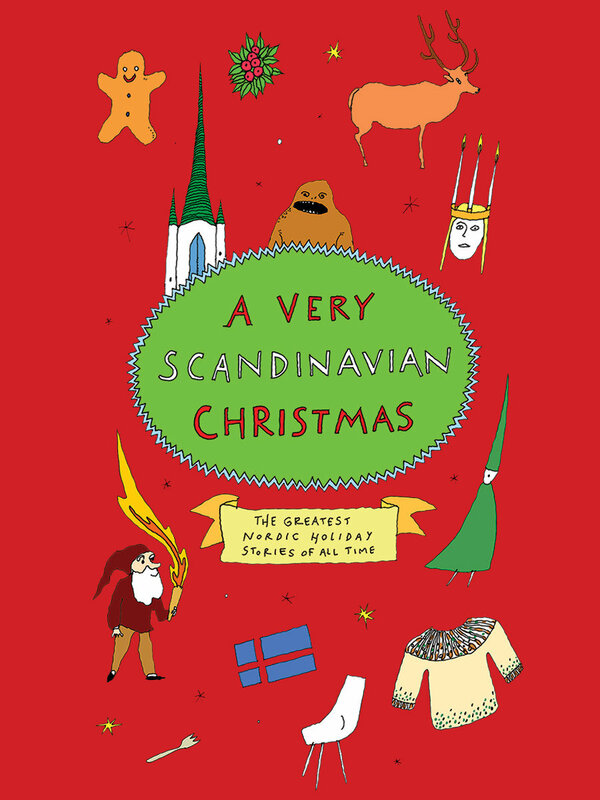 Our fourth book in the very popular Very Christmas series, this collection brings together the best Scandinavian holiday stories that include classics by Hans Christian Andersen of Denmark; Nobel Prize winner Selma Lagerlöf, August Strindberg and Hjalmar Söderberg of Sweden; as well as Peter Christen Asbjørnsen of Norway and the popular contemporary Norwegian author Ingvar Ambjørnsen. These Nordic tales—coming from the very region where so much of traditional Christmas imagery originates—convey a festive and contemplative spirit laden with lingonberries, elks, gnomes, Sami trolls, candles, church spires, gingerbread, and aquavit in abundance. A smorgasbord of literary gifts that make up a vibrant, elegant hardcover volume sure to provide plenty of pleasure and hygge, that specifically Scandinavian blend of coziness and contentment.